Growth Mindset Curriculum: Discussion Guide, PowerPoint /Posters, & Activities – Do some of your students give up at the first sign of frustration? Do they seem more motivated by what you think than the learning itself? Do they think they are stupid, compare themselves to others, or believe they are ‘bad’ at a certain subject? These students have a ‘fixed mindset’, which makes learning needlessly difficult. You can help your students develop a ‘growth mindset’. The principles of ‘Growth Mindset’ come from multiple bodies of research that prove that we all have the power to develop our own intelligence and skills. Persistence, resiliency, and working smart are more important than talent. 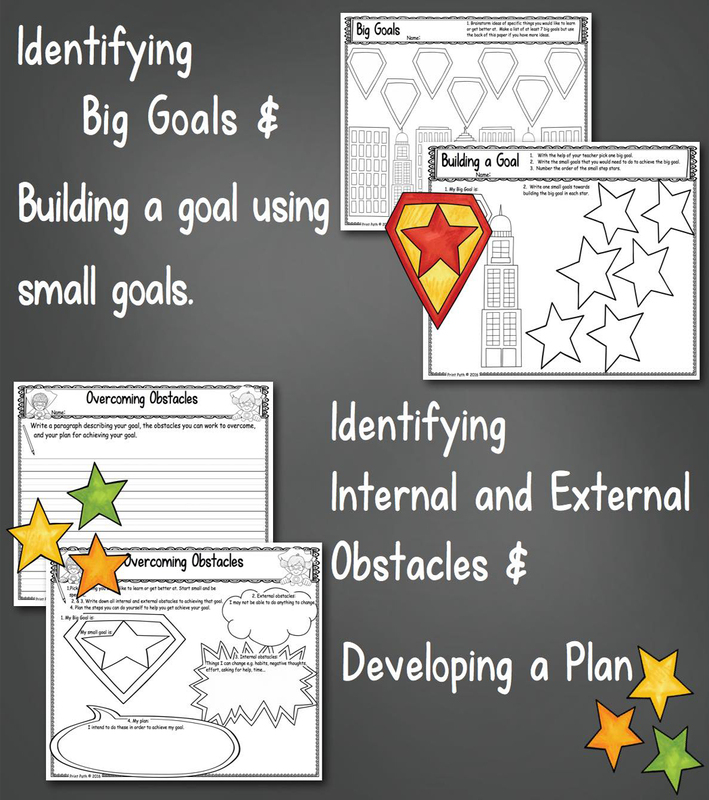 set personal learning goals while working to overcome internal obstacles. 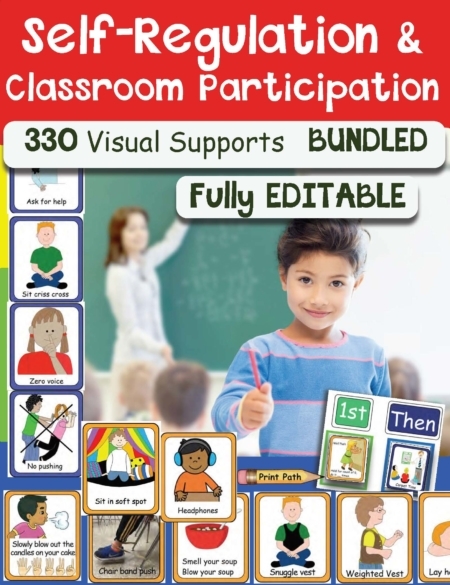 Teaching guide for discussion and activities with step-by-step lessons planned. 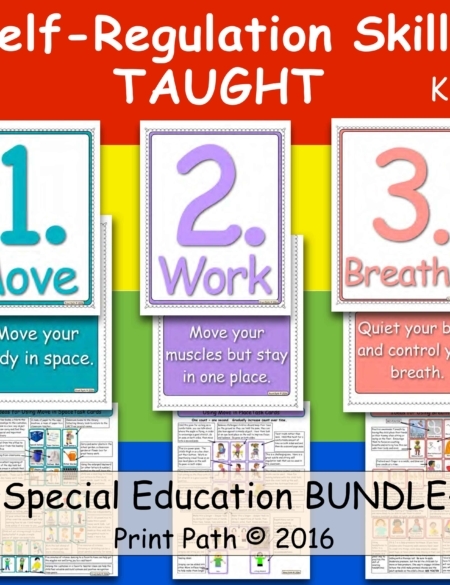 Student book cover and 1-2 worksheets for each unit to help children personalize and internalize information. 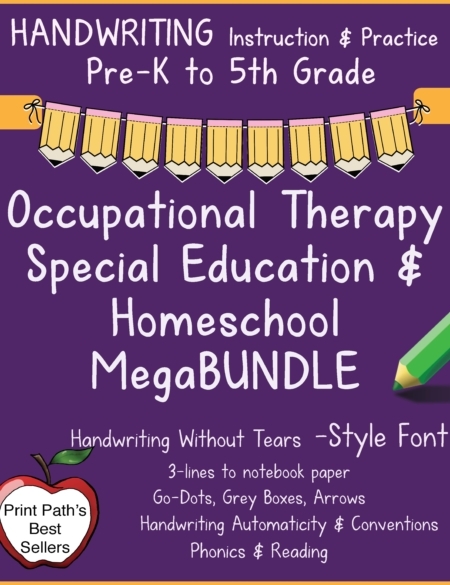 Two sets of worksheets for 1st to 2nd and 3rd to 5th grades. 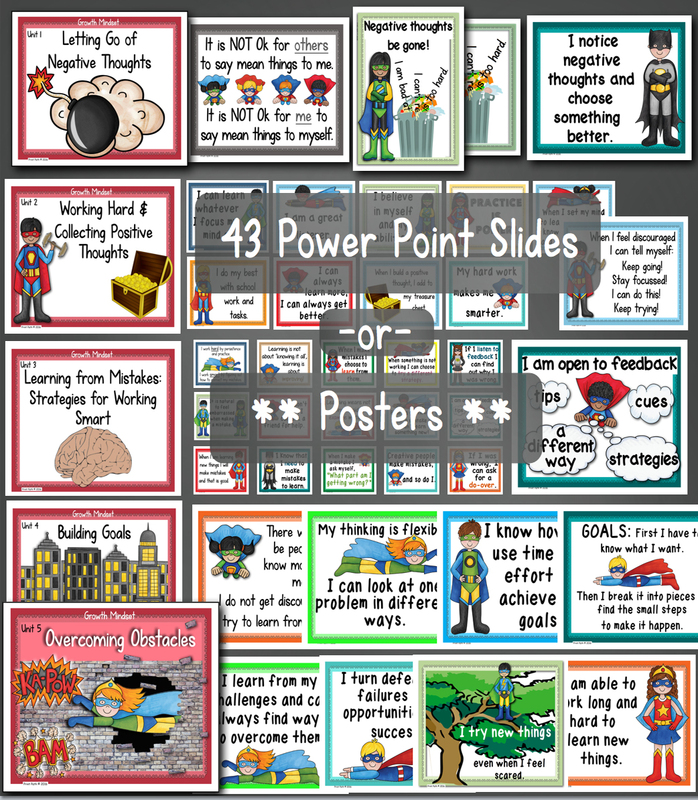 Posters or PowerPoint slides to provide information, inspiration, and promote discussion corresponding to each unit. Following payment you will receive links to download all the documents. 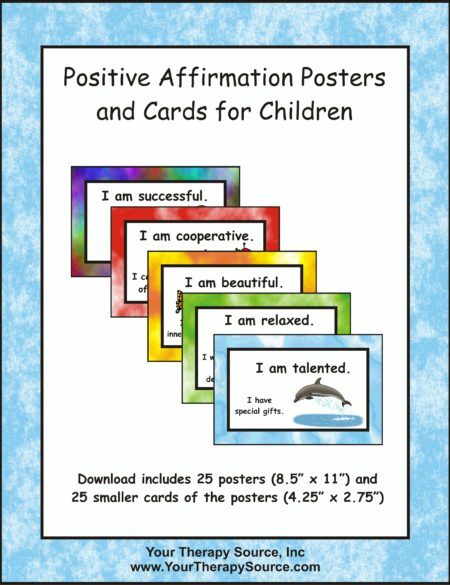 This package is wonderful for arising teachers to challenge students to change their mindset…has been welcomed warmly in my classroom. Wonderful resource! Has been extremely helpful! The super hero themed posters are Awesome. Very well done. 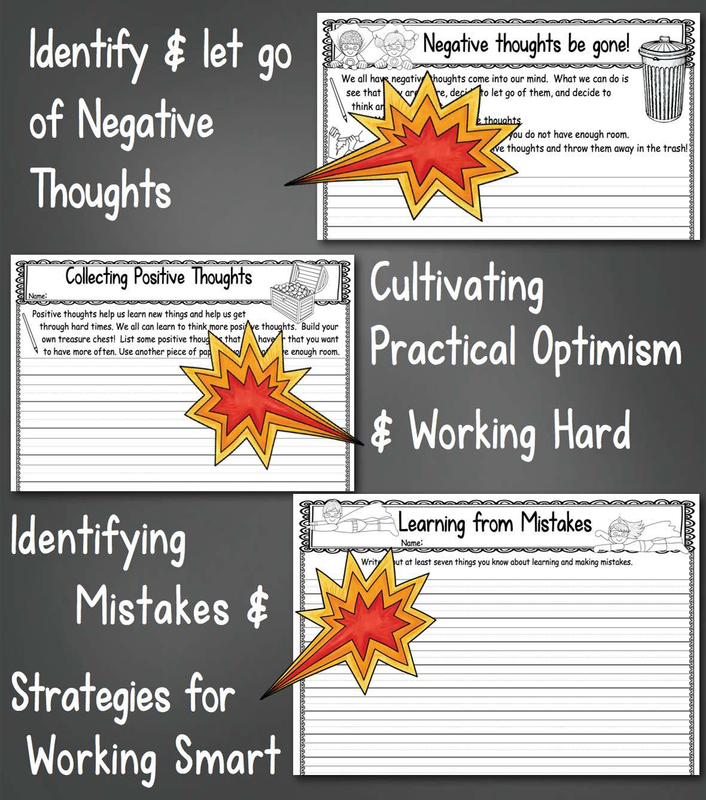 Good ideas to help students develop a growth mindset. Thanks for this GREAT resource! 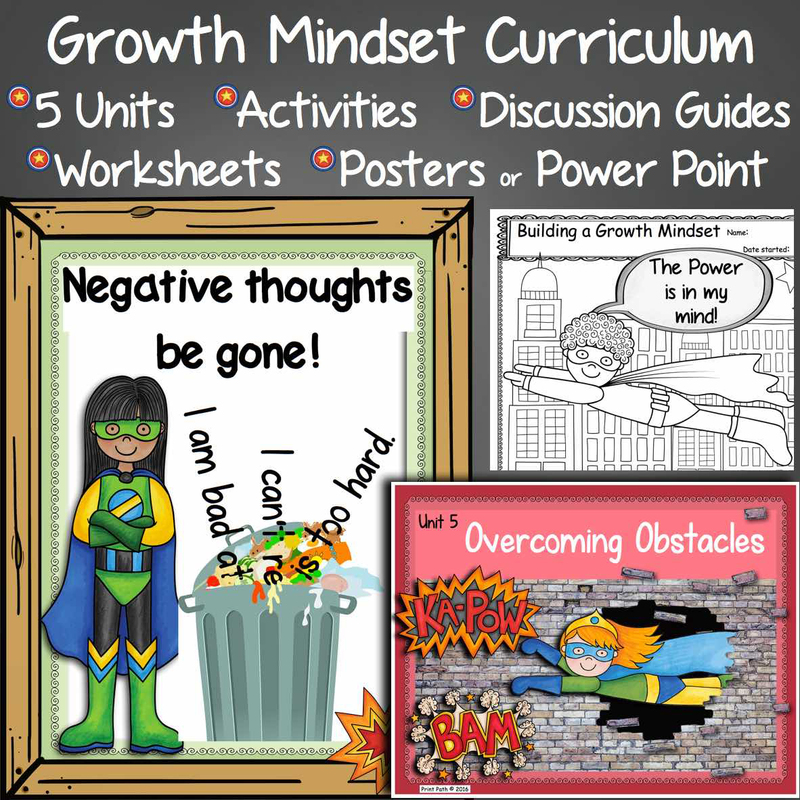 Great posters and writing activities to reinforce growth mindset.